Mt. 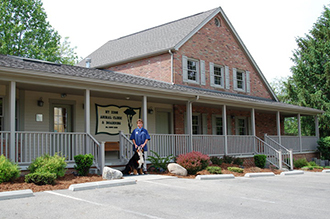 Zion Animal Clinic & Boarding is the only AAHA-accredited veterinary hospital in Jackson County, Ohio. That means we hold ourselves to a higher standard. Pets are our passion. And keeping them healthy is our #1 priority. Here, we strive to deliver excellent care for pets. Because your pets deserve nothing less. 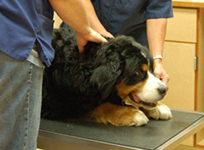 We offer comprehensive state-of-the-art medical and surgical care for your dogs and cats. Our facility houses a full service laboratory, pharmacy, radiology department, surgical suite, dentistry department, and boarding. 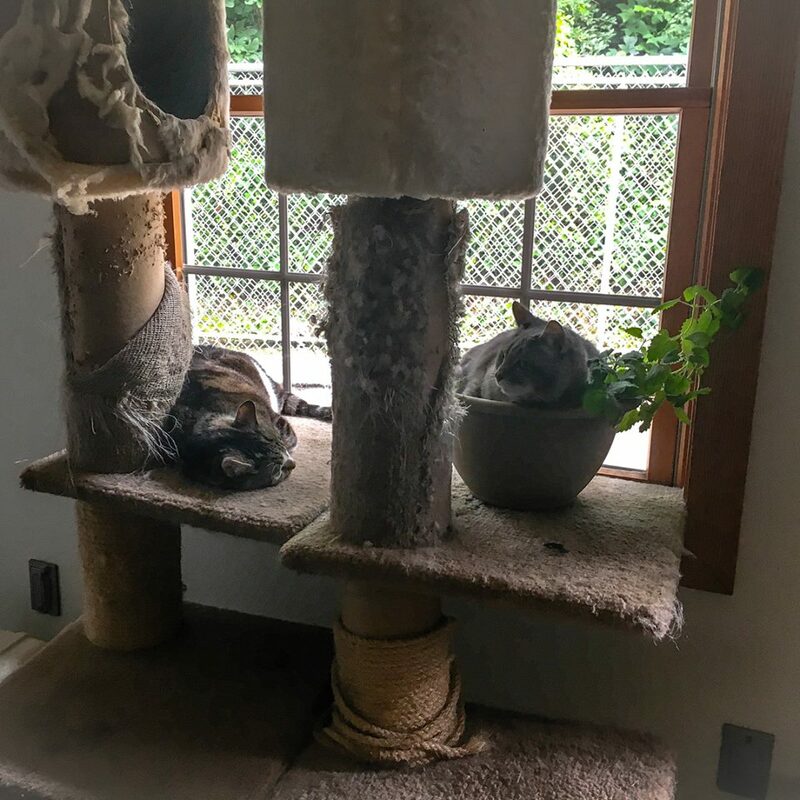 Our hospitalized patients are cared for in our intensive care unit and hospitalized infectious pets are comfortable in their own isolation ward. The mission of our clinic is to fulfill the needs of our clients by providing compassionate health care services and the highest quality internal medicine and surgery for your pets with emphasis on commitment to individual attention, client education, and service. 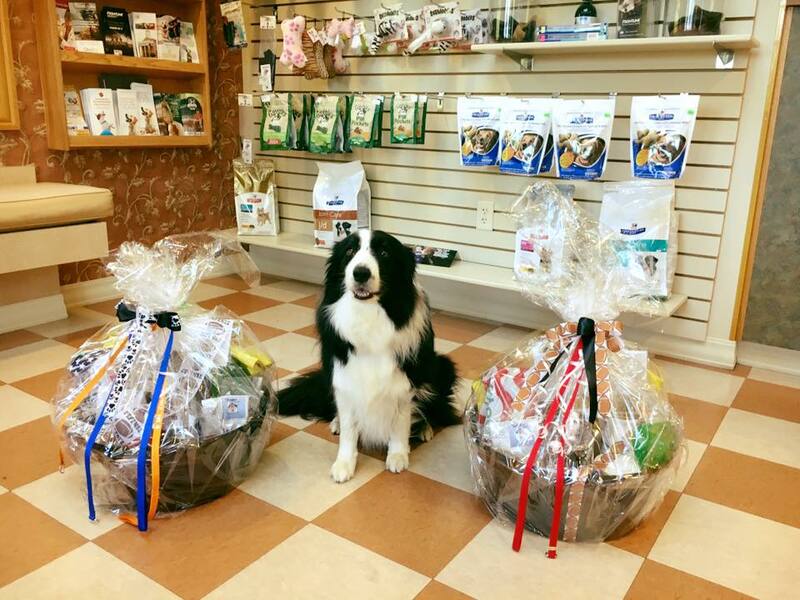 We also offer a large number of retail items ranging from flea medication, shampoos, de-shedding tools, toys, collars/leashes and many other items. When you choose the "right vet" for you and your animals, look to Dr. Cindy Kidd and Mt. Zion Animal Clinic & Boarding. This is Macie! She is visiting Dr Kidd and the staff for vaccinations! The puppies from Praise and Paws Silver Labs visited Dr Kidd for their very first veterinary visit!